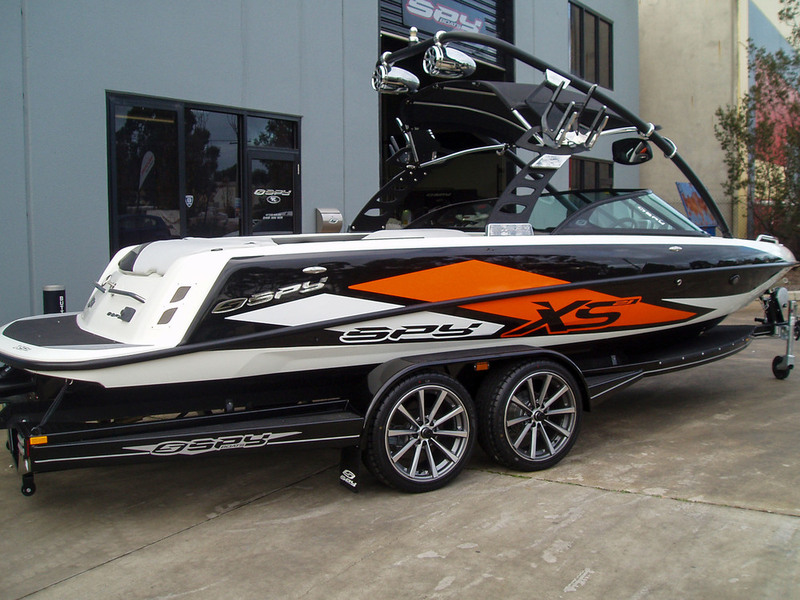 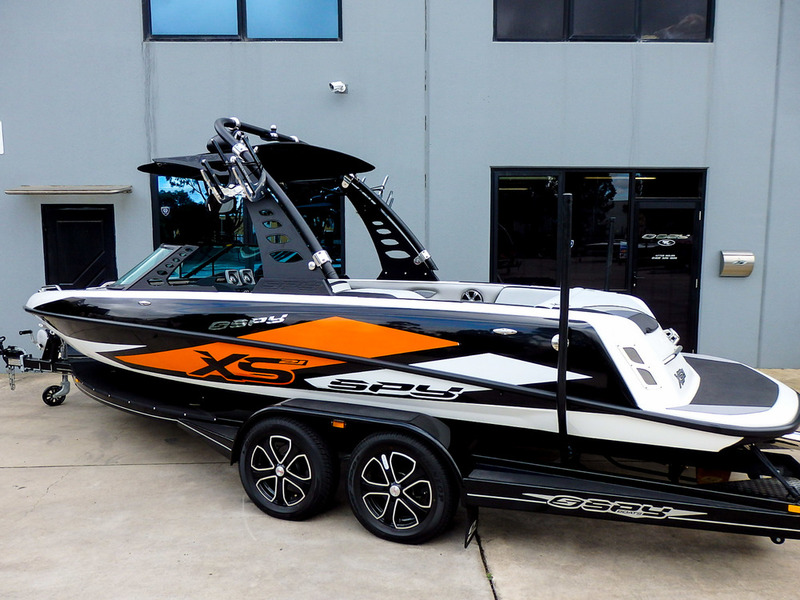 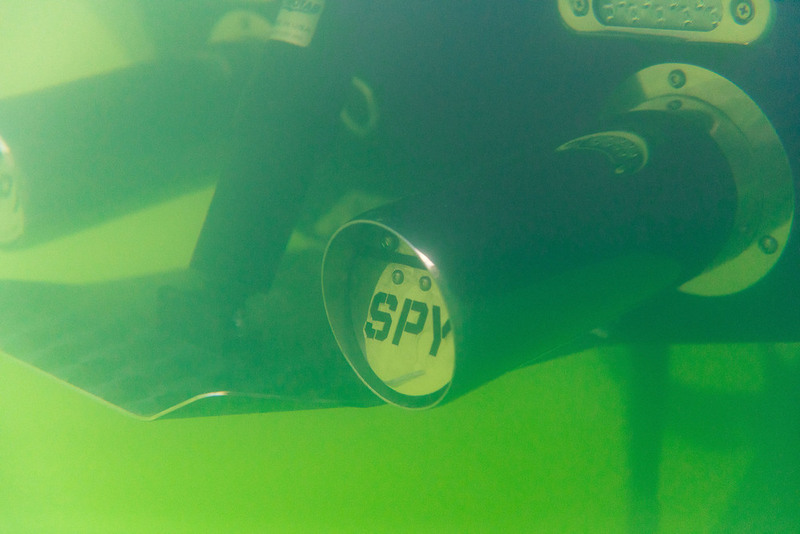 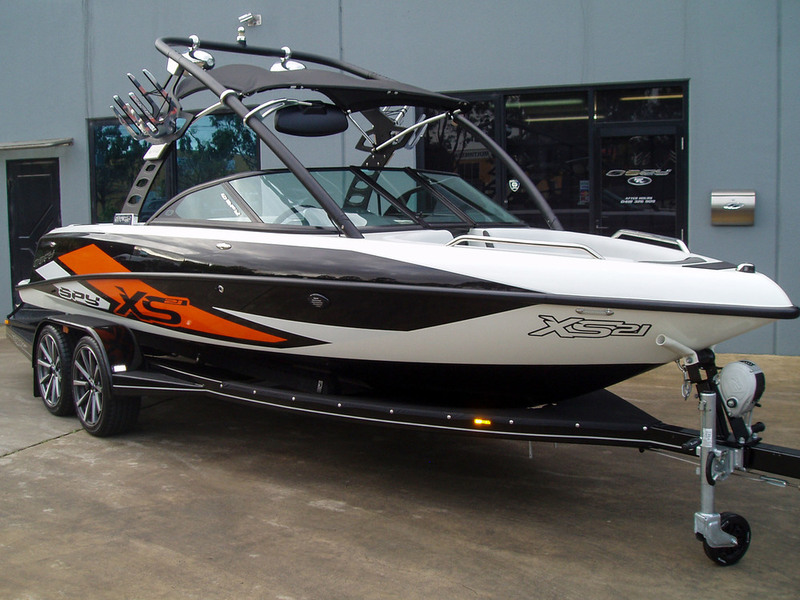 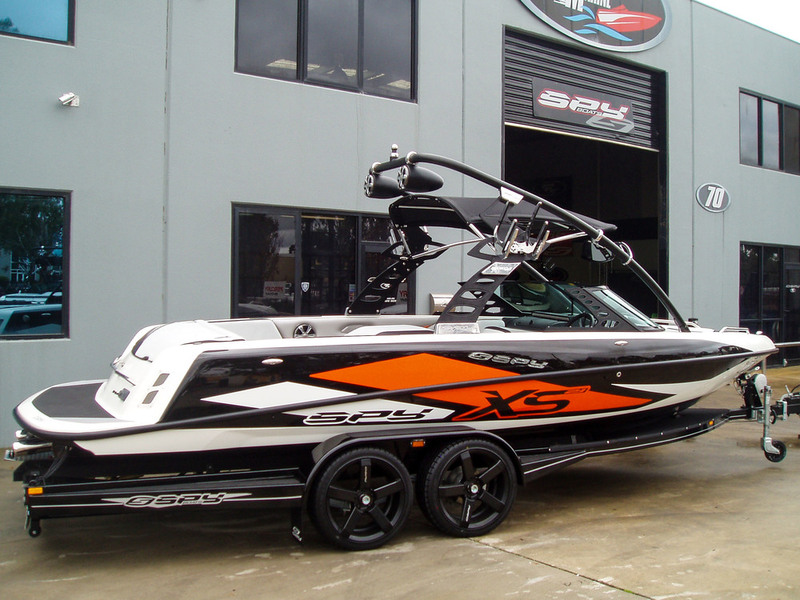 The Spy XS21 is a true riders, skiers and drivers boat. 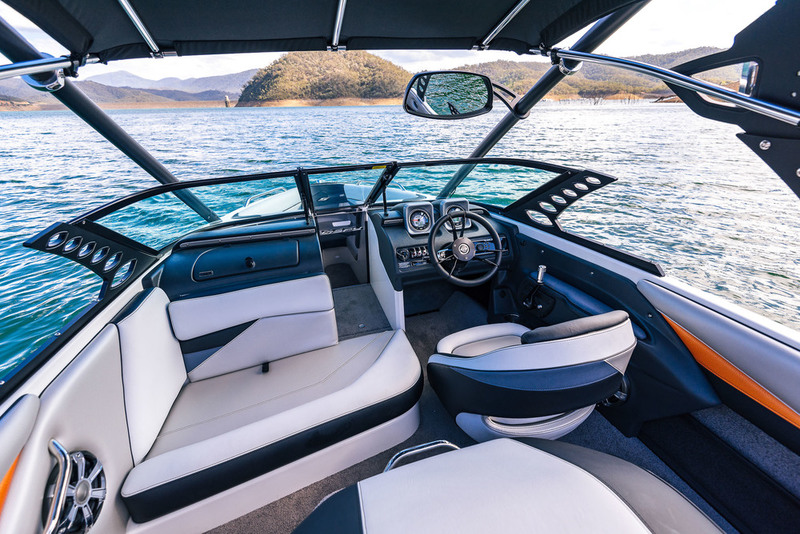 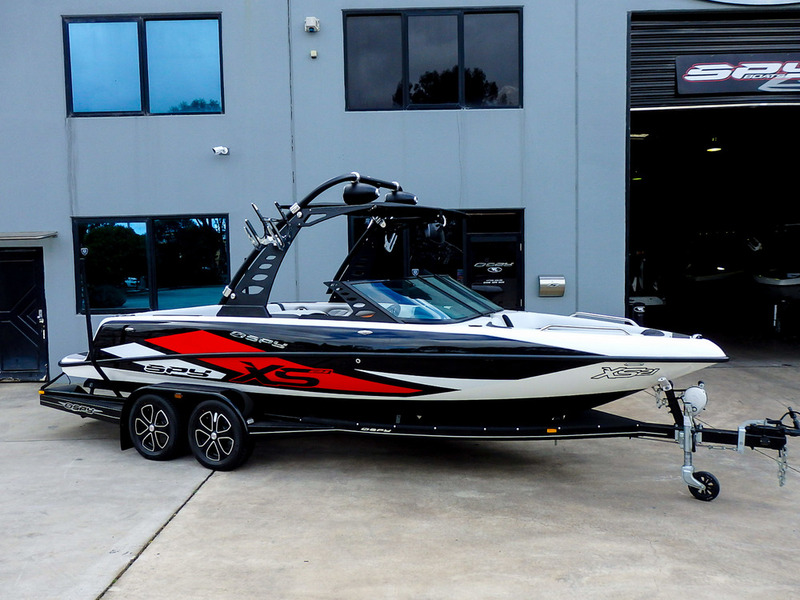 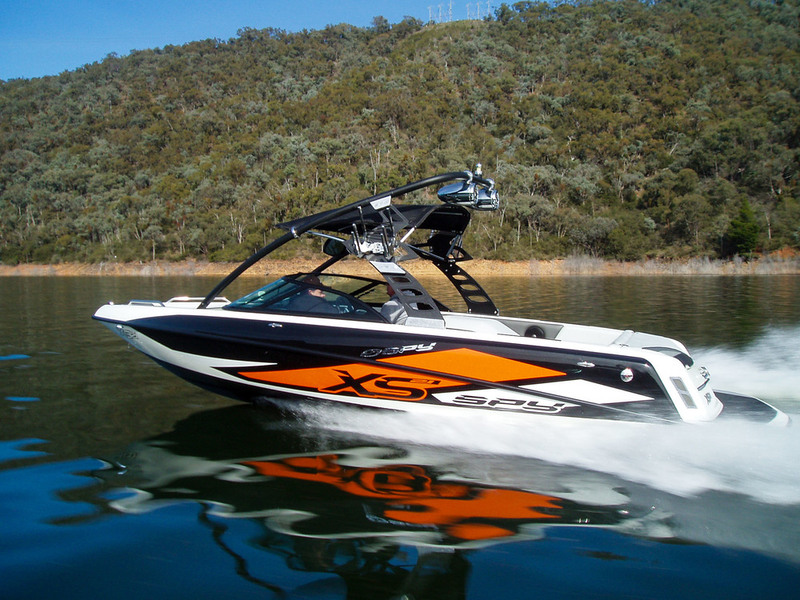 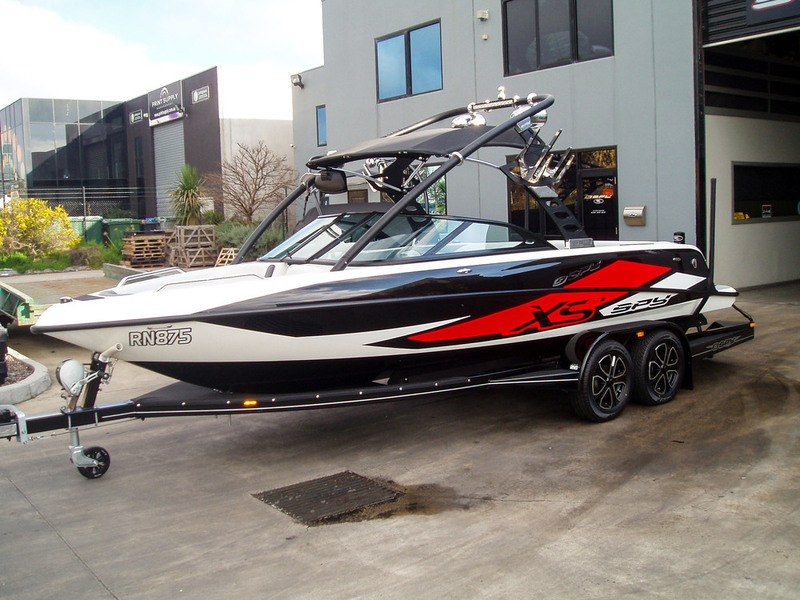 Built using CAD technology alongside the award winning RX22, the XS21 is a world class cross over boat which has been designed as an ideal family ski and wakeboard boat. 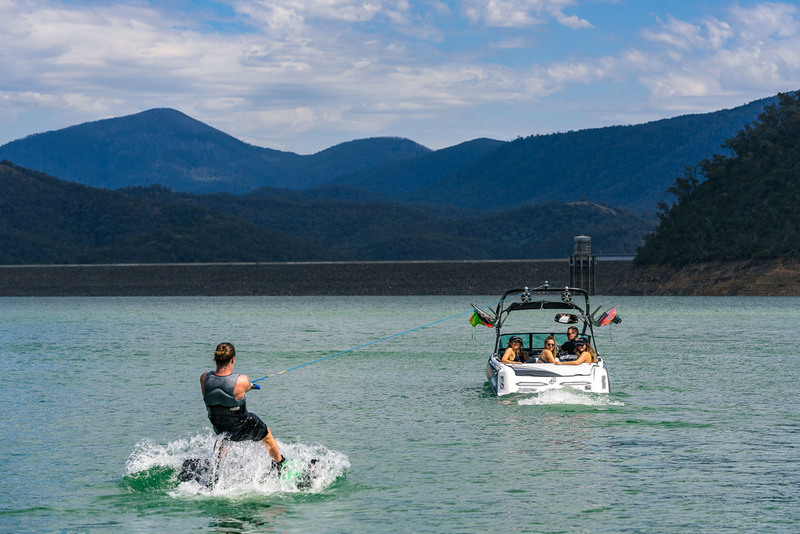 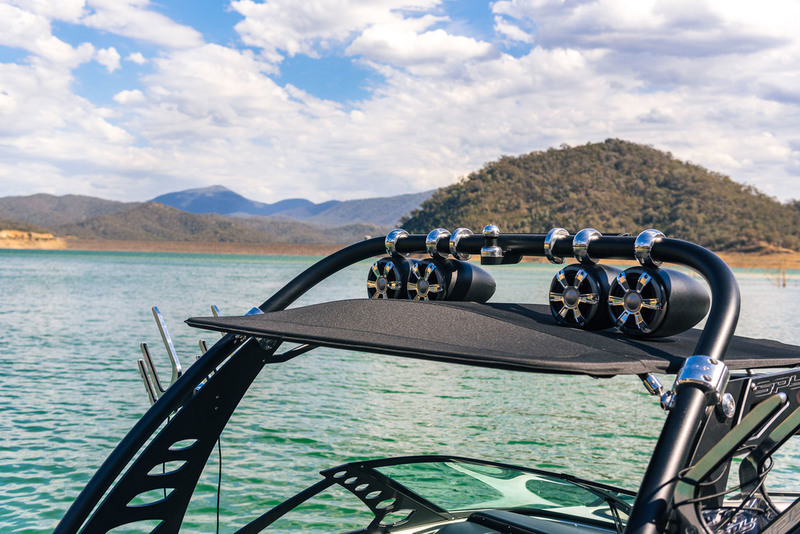 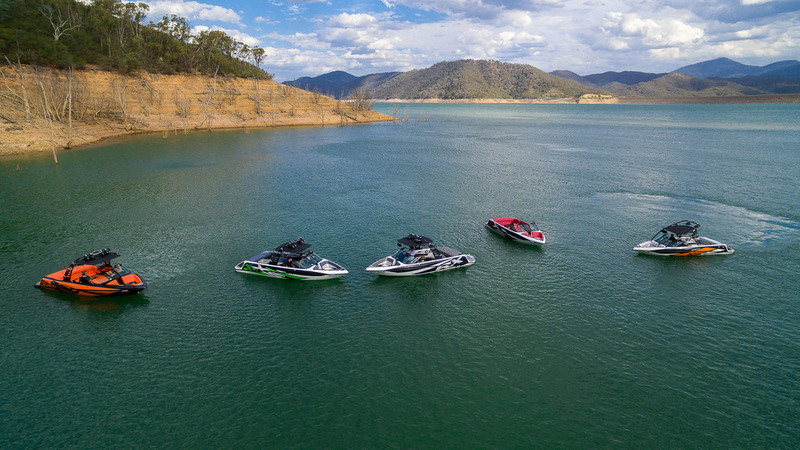 The proudly Australian designed and built Spy XS21 delivers overall performance, effortless handling, good drivability and exceptional variety in wake, which will keep a top wakeboard rider as happy with the wakes performance as it does a top slalom skier. 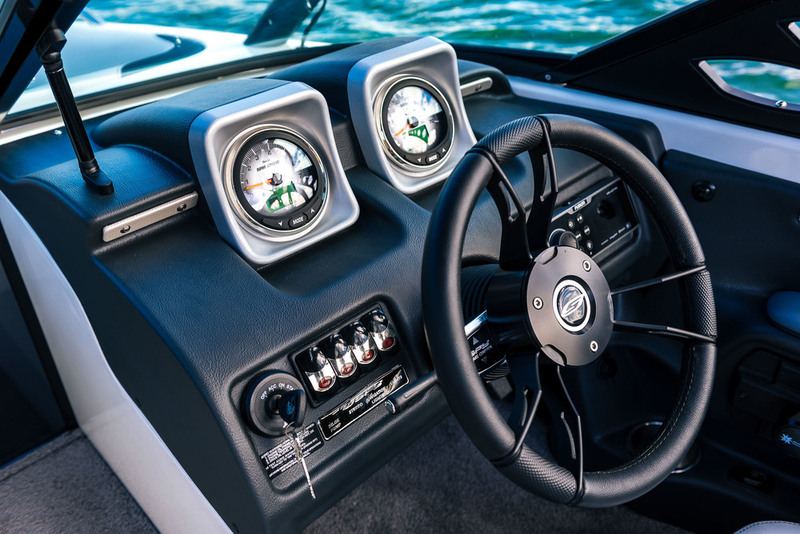 The driver is kept happy with an ergonomically designed interior that includes a custom drivers seat with flip up bolster, Faria 5” gauges, Spy Tower, padded engine hatch plus much more. 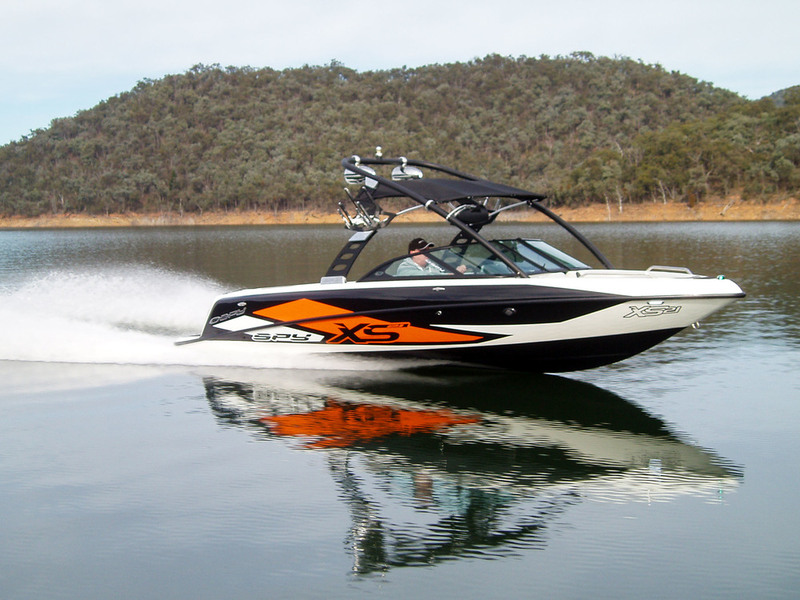 According to former Australian Ski Coach Neil Ritchie, the XS21 is "the best family cross over boat I have used to date".